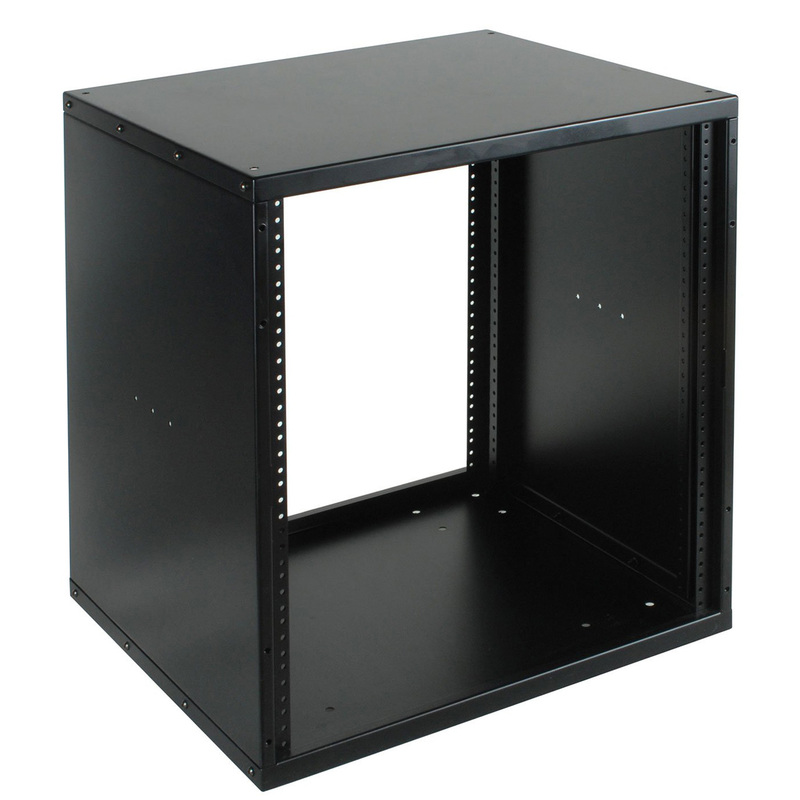 This rack mount enclosure is available in sizes from 6U to 35U in height. 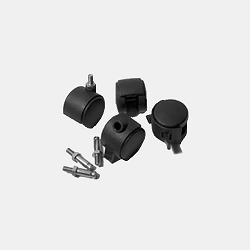 Some sizes are special order. 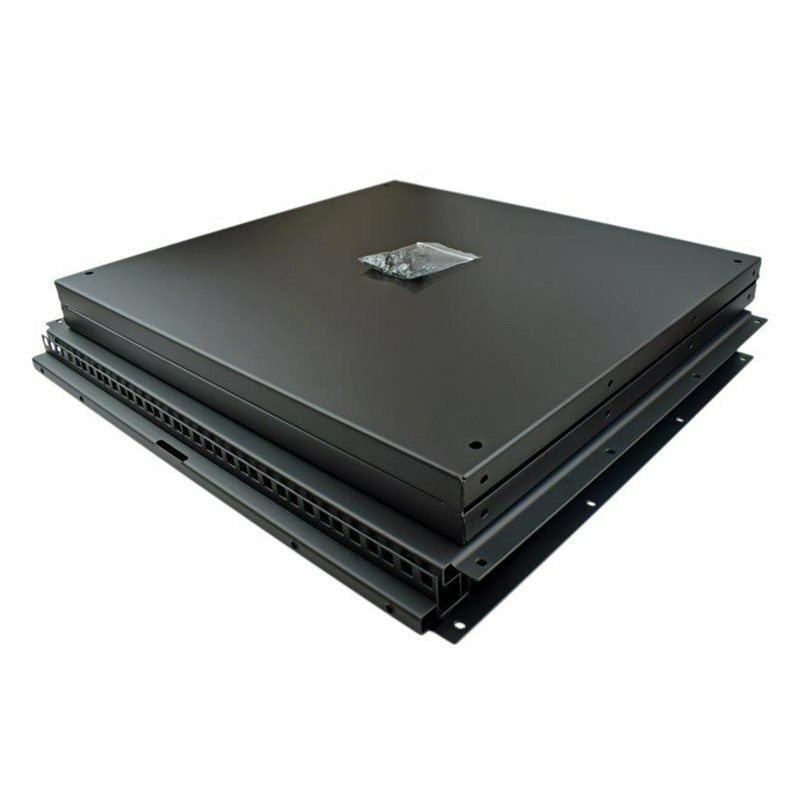 The rack enclosure has front and rear rack rail, and a rackable depth of 480mm/18.9". 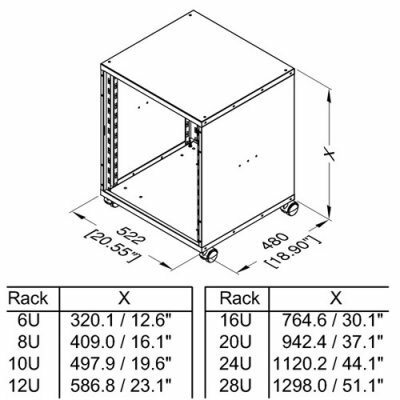 Optional plexy-glass or vented doors can be purchased for this rack enclosure as well as Castors and Handles. 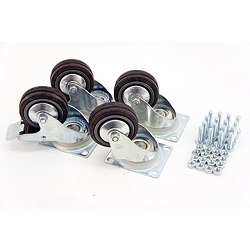 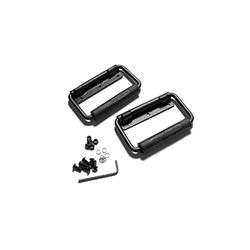 Front and Rear mount 19" rack rails for standard 10/32 rack screws (sold separately).